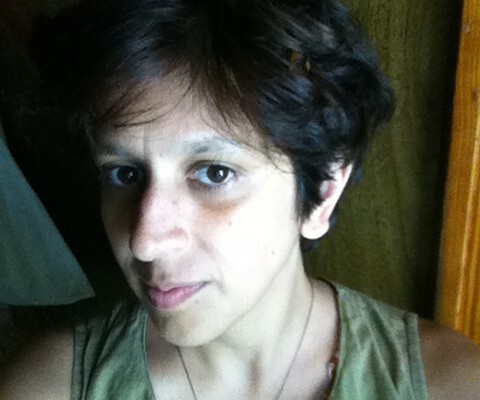 Sangita Nayak is an experienced organizer, communicator, and teacher grounded in effective movement practice. Over the last dozen years, she has organized for decent working conditions with 9to5 National Association of Working Women, for Gulf recovery through the Katrina Information Network (KIN), for corporate influence transparency at the WHO through the Network for Accountability of Tobacco Transnationals, for refugee access to local services at the Hmong American Women’s Association, and for continued alliance building through the recent Wisconsin Uprising. Her work is community-led, infused with a racial justice lens and grounded in accountability. She has facilitated workshops for numerous agencies in relation to media, networks, and movement strategy. They include Operation Welcome Home, National Network for Immigrant and Refugee Rights, US Human Rights Network, SAALT, National Lawyers Guild, Nonprofit Center of Greater Milwaukee, SisterSong and Public Allies. She currently serves part-time as the communication director with Freedom Inc, a racial justice agency in Madison. As part of her social justice vision, she invests in the future of her community as a Montessori teacher through the Milwaukee Public Schools. She is also a Reproductive Justice Collective advisor and co-chair on the Progressive Communicators Network board.